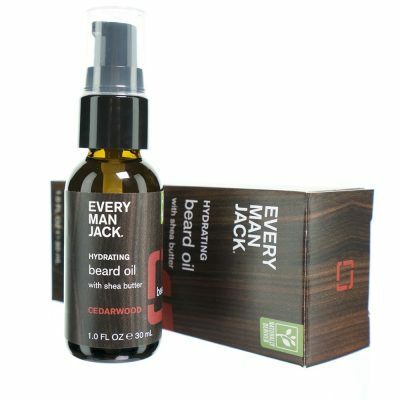 Prep your beard for that perfect shave with Every Man Jack Beard Wash!  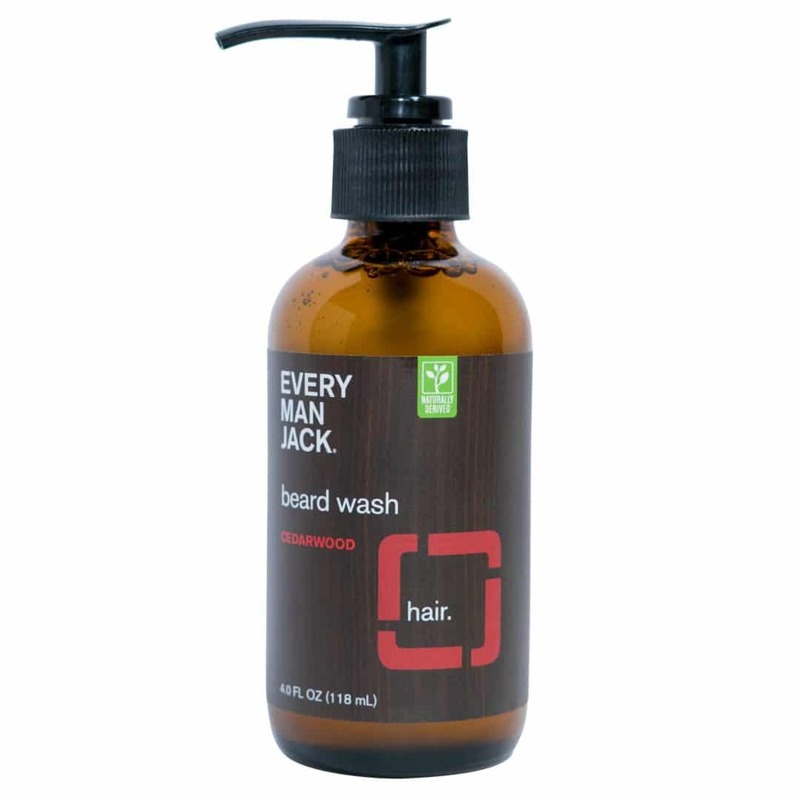 This hydrating wash uses coconut-derived compounds to cleanse your beard, while Glycerin and Aloe work to condition and hydrate. 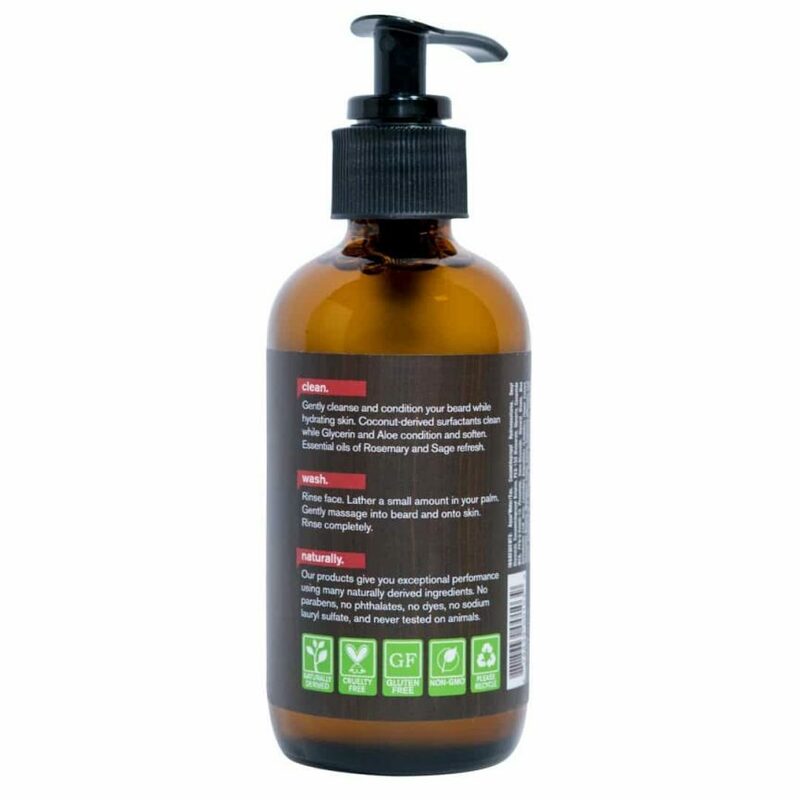 With Rosemary and Sage essential oils, your morning routine will leave you feeling refreshed, cleansed and smooth. 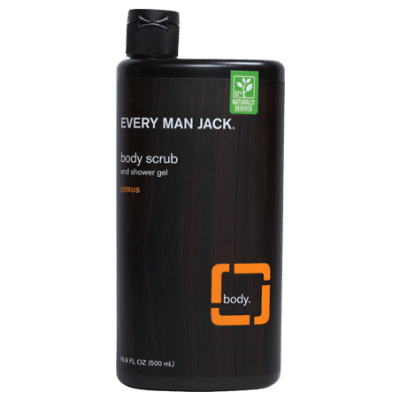 Use prior to shaving with Every Man Jack Shave Cream for an optimal shaving experience.